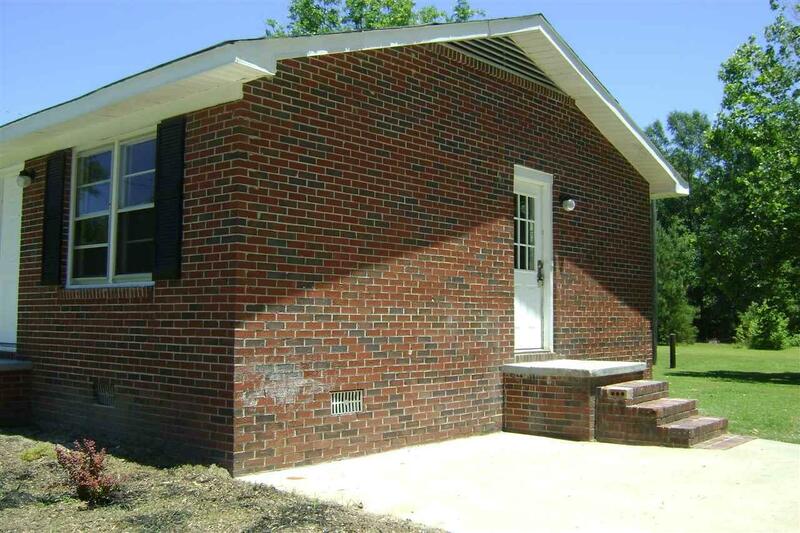 170 Leroy Gossett Road, Union, SC 29379 (#252582) :: Century 21 Blackwell & Co. Realty, Inc.
Quiet country setting. 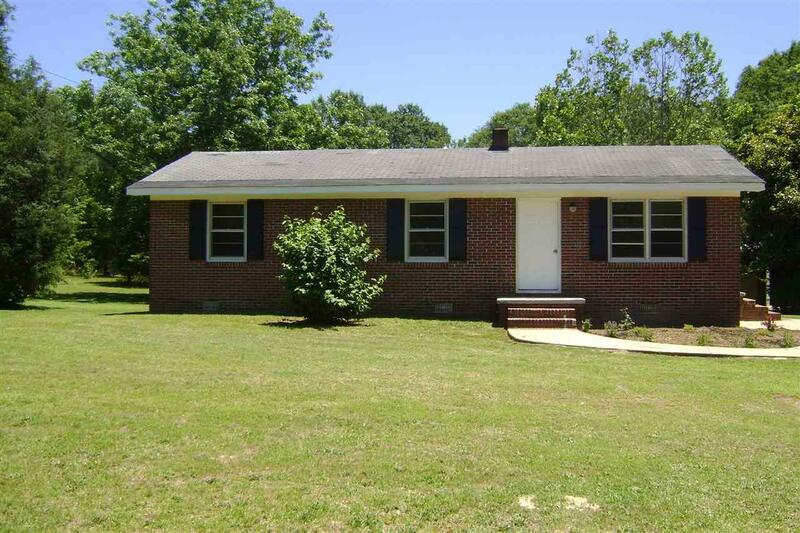 Brick ranch that features 3 bedrooms and 1 bath. 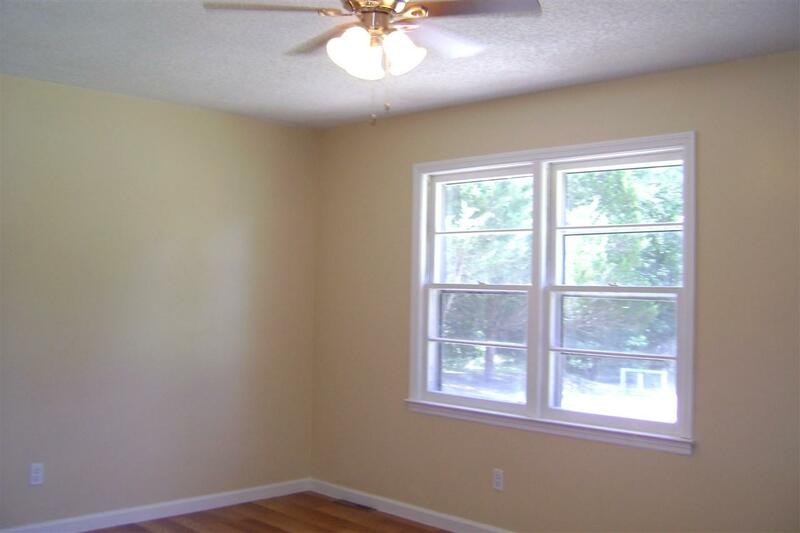 Home has recently been updated with new flooring and new paint.Home sits on a large lot with outbuilding. 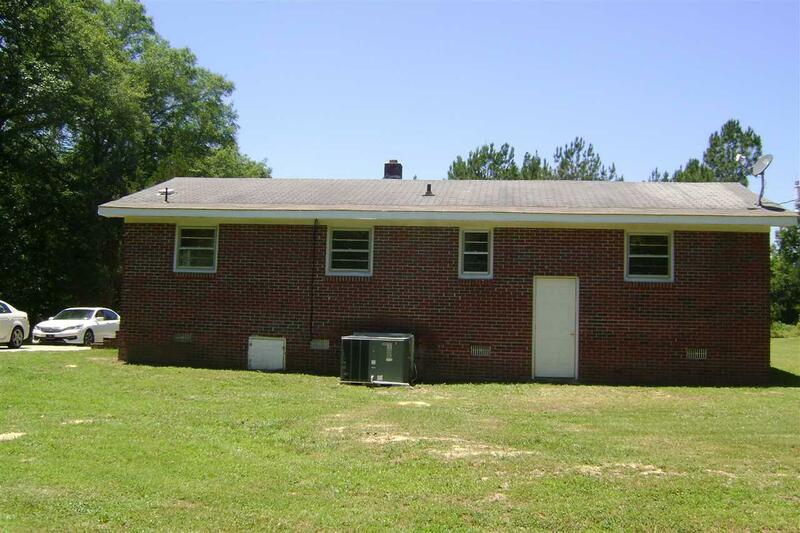 This home would be great for first time home buyers or for someone that wants to down size. Listing provided courtesy of Scarborough Associates.